Call Her Mrs G! 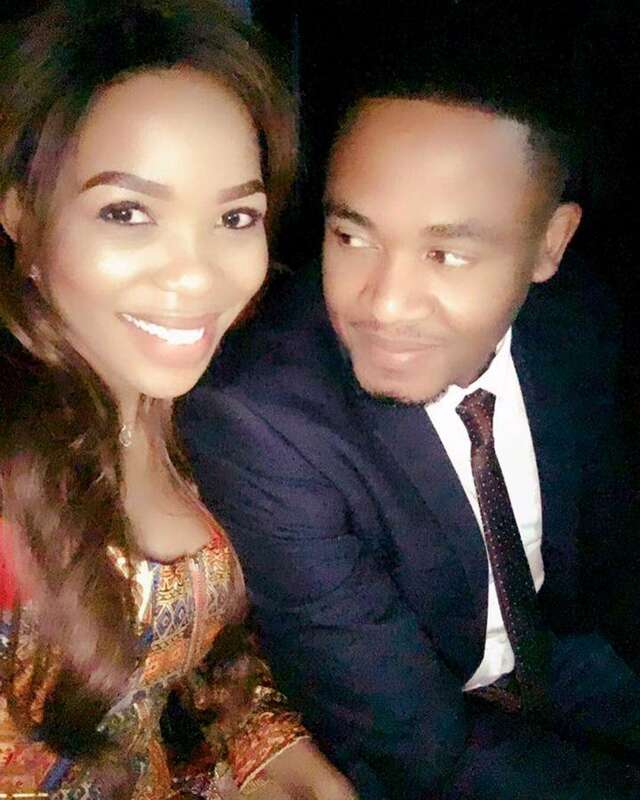 Singer Mmatema Gets Married! 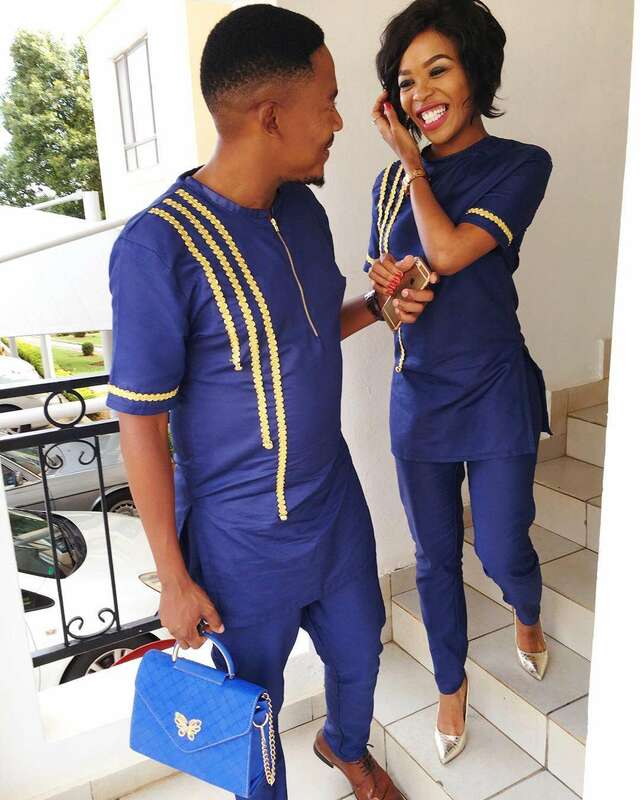 Congratulations are in order for the singer and TV host who got married in a traditional ceremony over the weekend. 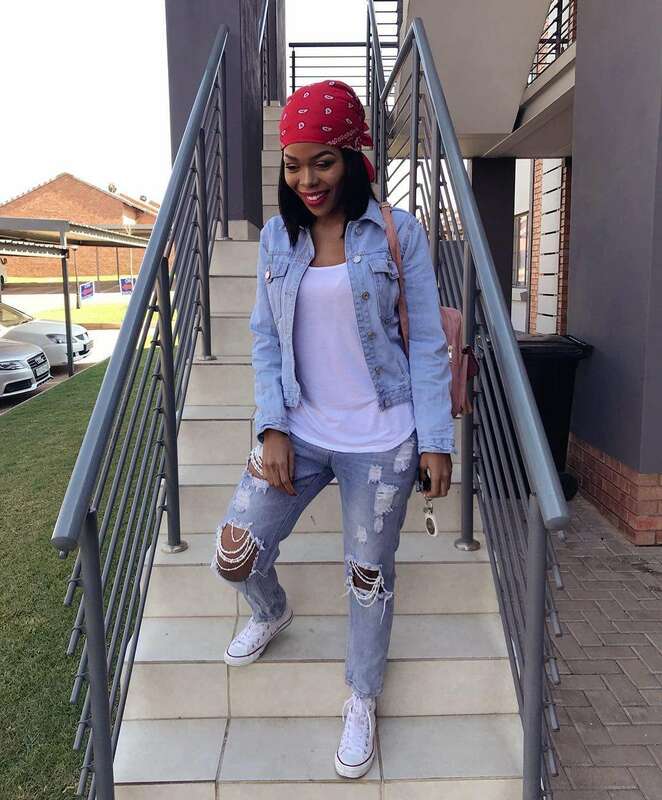 The year is off to a great start for the star who recently bagged an acting role on one of the biggest TV soapies in the country, Rhythm City and now she’s celebrating getting married. 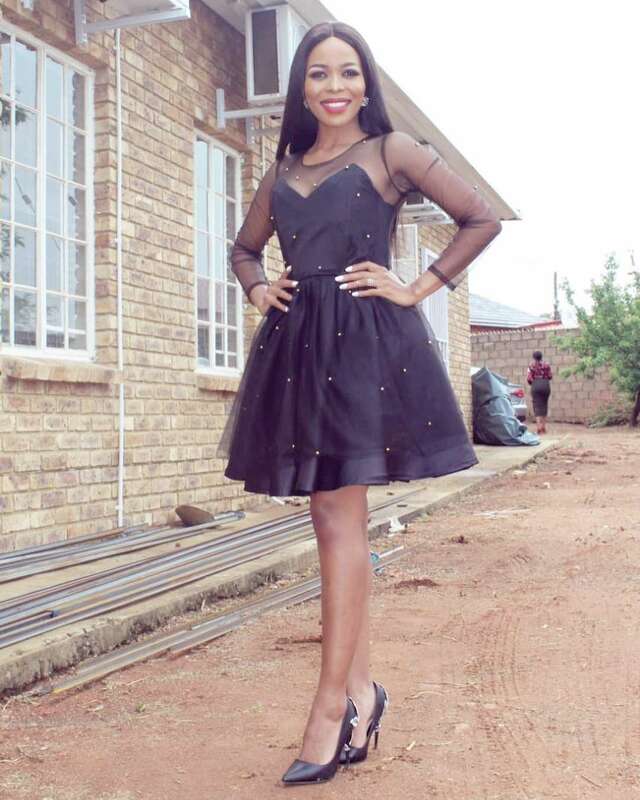 Mmatema married her longtime producer boyfriend Tshepo Gavu. 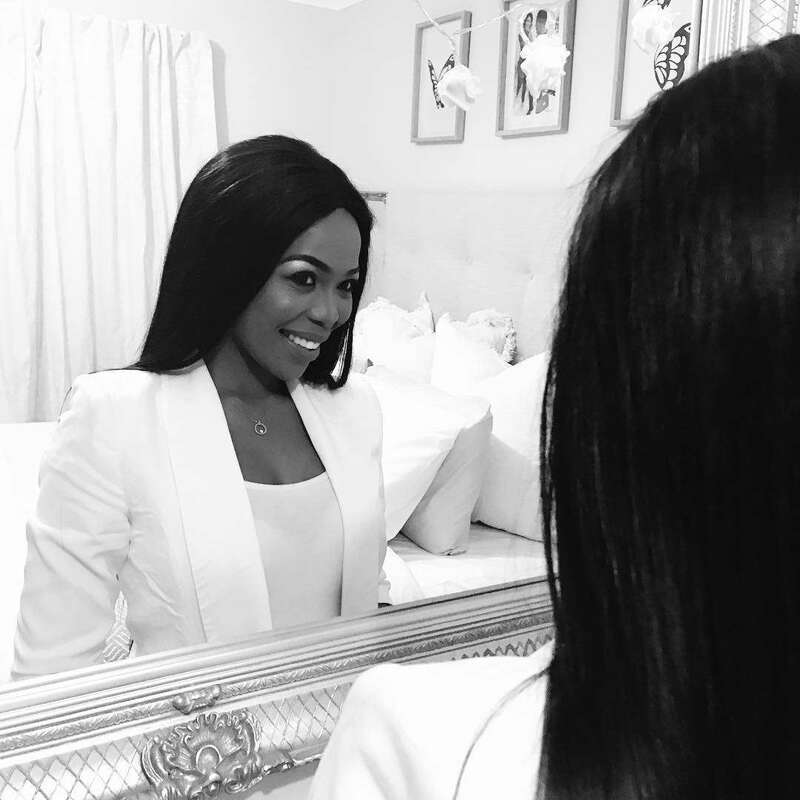 She took to social media to announce her new title. 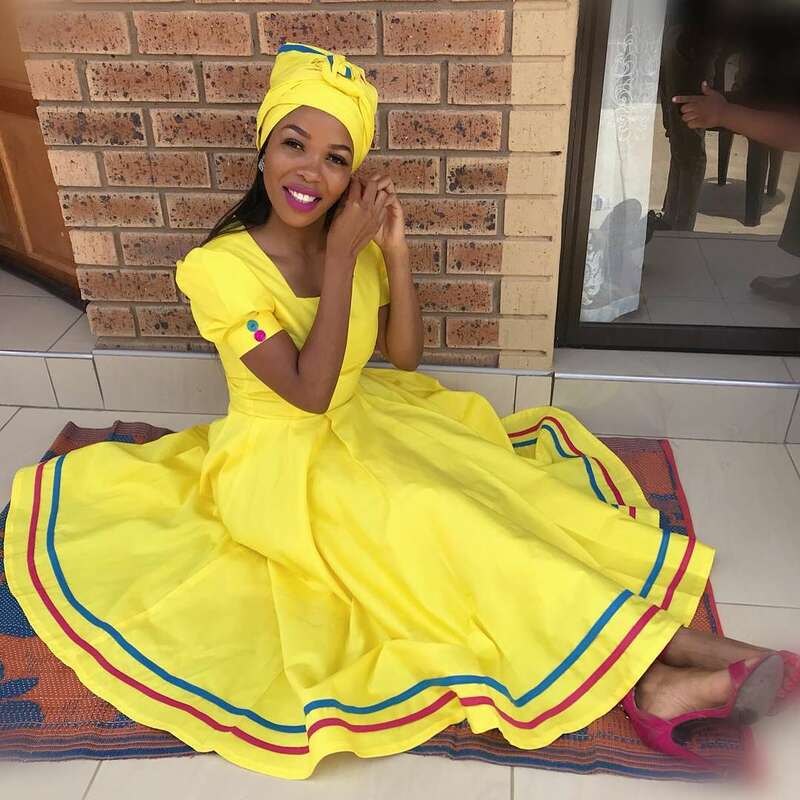 “02.02.2019 💍Ke tšerwe ka amogelwa lapeng le botse la ga Gavu. 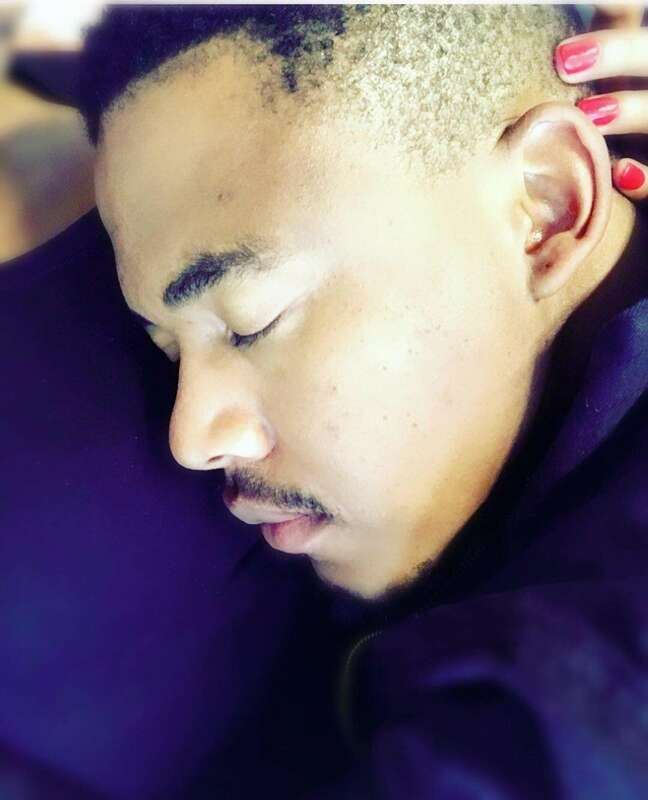 You can call me Mrs G…I am married ❤️ #MrsG,” she gushed.